The year 2019 has begun, and Xiaomi, as always, is surprised by the variety of products on the crowdfunding platform. 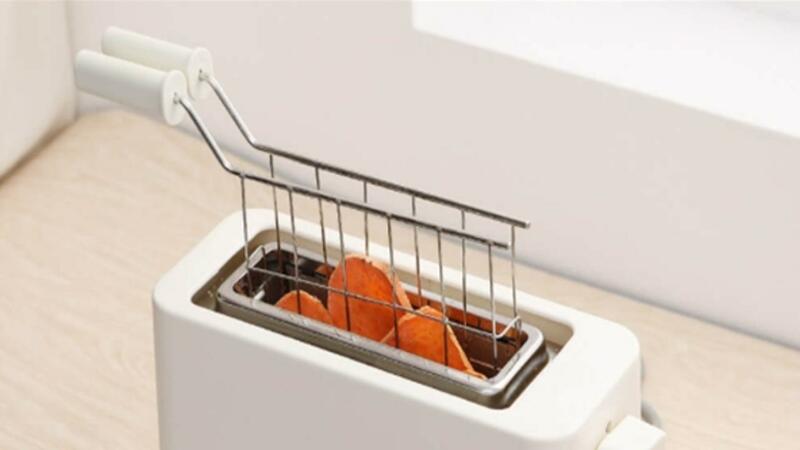 This time, we're not talking about a high-tech product or a product of the century, but in any case, the Chinese company knows how to deliver useful products in all sets of tools dedicated to daily life, such as the new Pinlo Xiaomi is a mini-toaster that is compact in nature and efficient in having its main features. 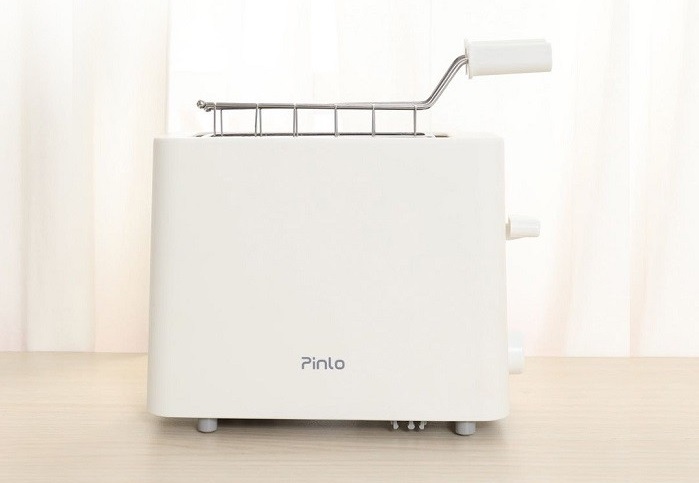 Naturally, the essential and minimal of all the brand's products always have distinct elements, and even if the xiaomi pinlo mini toaster works like a classic toaster, its small size is its winning card. We talk about a device as large as an A4 sheet that weighs only 1.3 kilograms and has a capacity of 500 watts. Not only lets bread cook, but cook more sophisticated foods like potatoes, pineapple and even squid. To use the xiaomi pinlo mini toaster, simply choose one of the 6 cooking powers provided by this device and enter your favorite test. 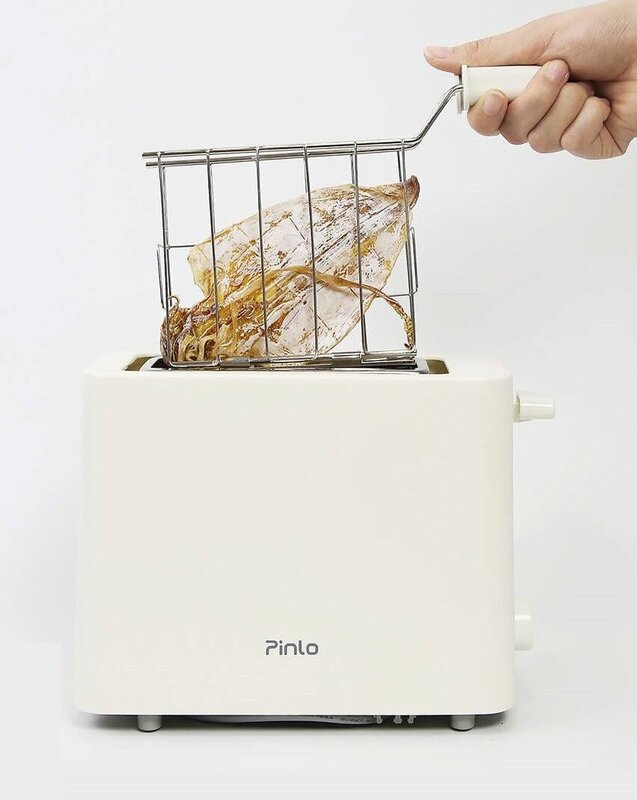 The xiaomi pinlo mini toaster only costs 99 yuan (13 euros), which proves to be a cheap product for all experienced chefs who like to have a cookie experience without turning on the oven at home. 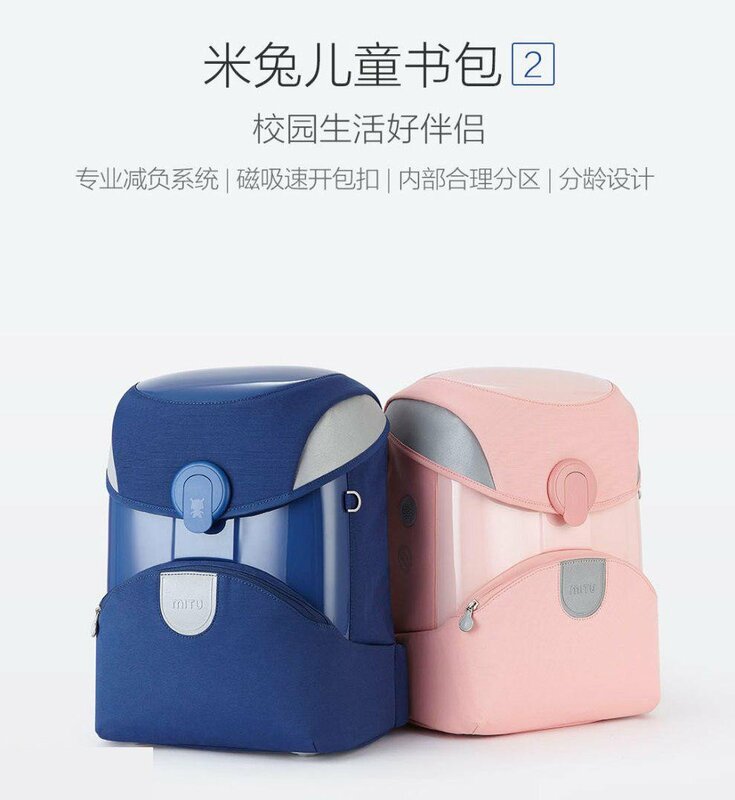 Also, do not forget the features dedicated to security, all the fabrics used in xiaomi mitu 2 backpack are not only used for the beauty of this object, but are covered with reflectors, which can be flashed through the lights in the dark clocks of the Mi Fan. Cars and other light sources. This tool is dedicated to the youngest Xiaomi crowdfunding fans of 199 yuan (6 euros) and will be available in blue and pink colors in sizes L and S.